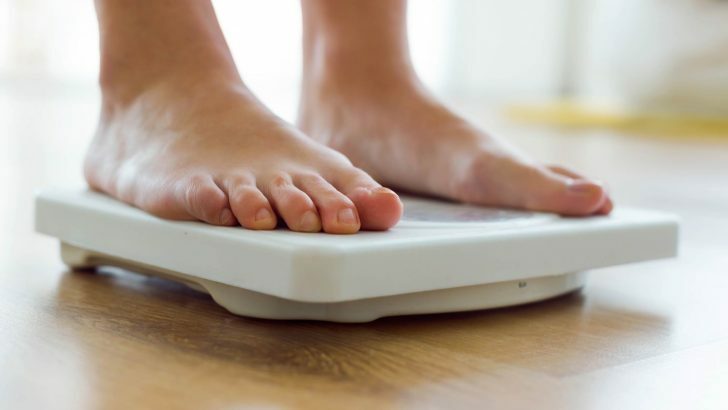 To make your weight loss work, you need to change your eating habit. You can start consuming 7 healthy meals for weight loss in 7 days. How is the way? You need to have healthy meals prepared from day 1 to day 7. Let’s find out. On day 1, the healthy foods that you need to prepare and consume are all varieties of fruit but banana. This diet plan allows you to have many fruits as you want. 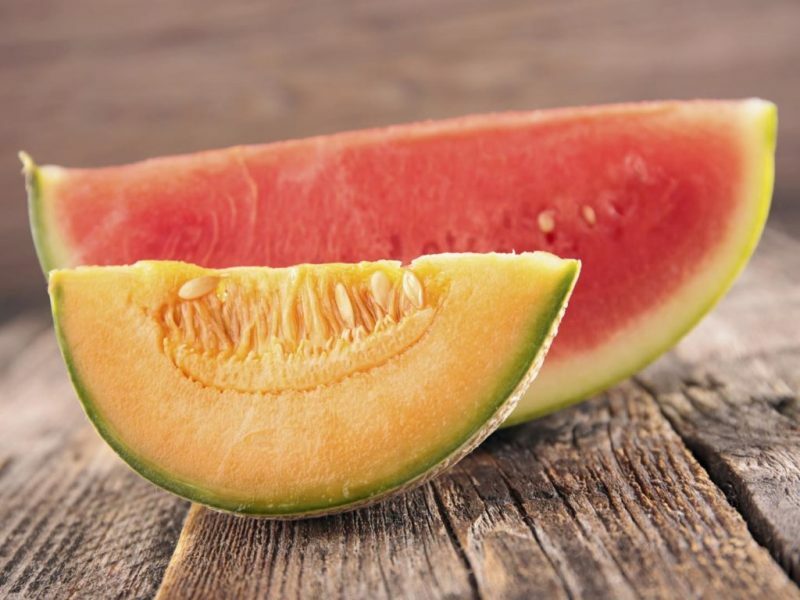 The best options of fruit you can eat is watermelon, cantaloupe, orange, papaya, and kiwi. Watermelon and cantaloupe are the recommended fruit to have on the first day. They have high fiber. Besides fruit, you need to drink about 8 to glasses in a day. The first diet plan program will work because the fruit is in high fiber and low in fat. Fiber will keep you full for a longer time. In addition, drink 8 to 12 glasses of water. Consuming water will cleanse your body from toxins and prepare your body for the next six days of diet plan. On day 2, you can consume the vegetable for your healthy meal for weight loss. You can get some healthy optional meals from carrots, tomatoes, beans, cucumbers, cabbage, and lettuce. You can cook vegetable with no oil or eat it raw. No matter how hungry you are, you are only allowed to consume all kinds of vegetable. You can add olive oil to give the taste to the vegetable. Vegetables provide you with all the nutrients that are good for your body. 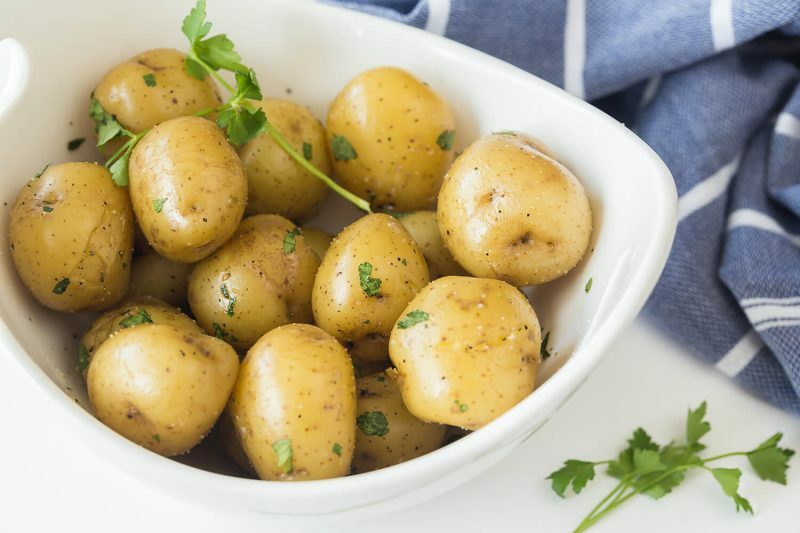 You will get carbohydrate, protein, fiber, and vitamins from consuming the combination of potatoes, peas, beans, and carrots. After having low carb day, these meals will energize you for the next day of diet plan. Don’t forget to drink about 8 glasses of water. After monotonous diet foods in previous days, you can consume a combination of fruits and vegetables on day 3. Avoid consuming bananas and potatoes. On day 3, your body will tend to adjust to the new diet program. You will receive the need of high fiber, nutrient, and protein from both fruit and vegetable. In addition, the combination of fruit and vegetable will make your body more replenished. The combination of those meals will help you to satisfy your food craving. Drink about 10 glasses of water. The water will help you to cleanse the toxins out from your body. 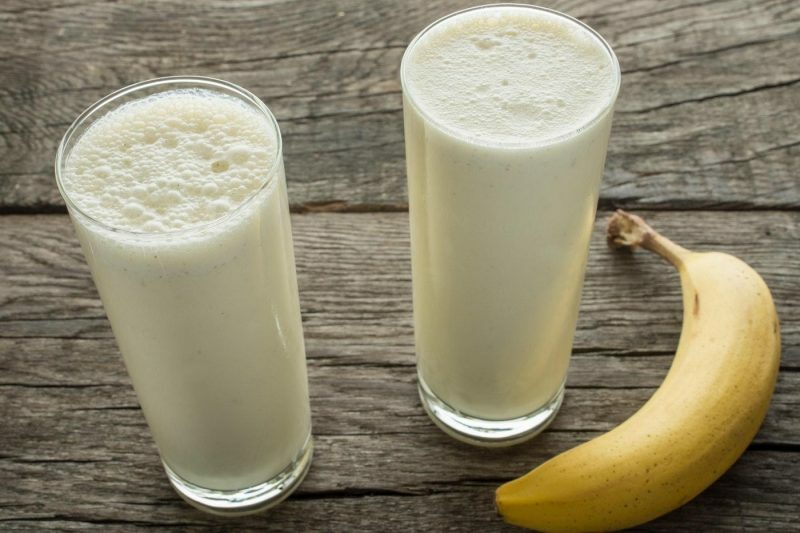 On day 4, you may have eight bananas and four glasses of milk to consume for your healthy meals for weight loss. On this day, you are allowed to eat bananas. Combine your meal with milk and water. You can add a bowl of soup for another taste. 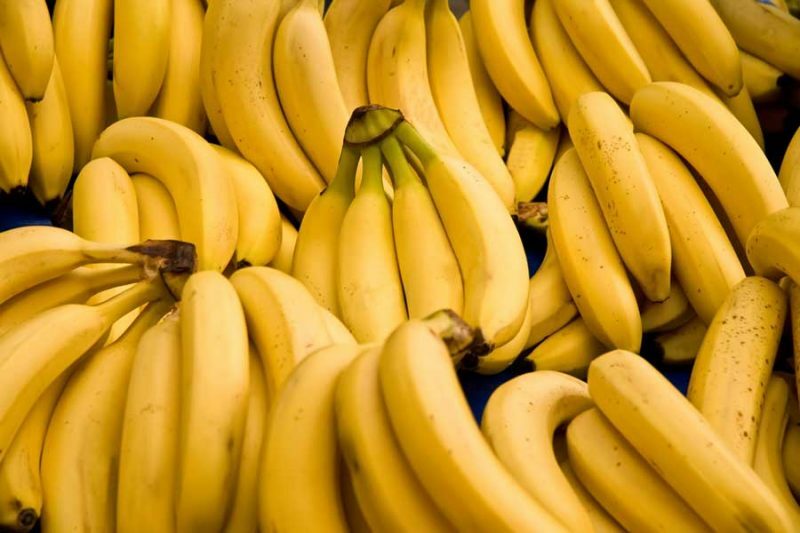 Bananas are rich in pectin, which can help you to digest well. They are also low in salt and high in potassium. Milk is rich in calcium and potassium. Drink 8 to 12 glasses of water, too. On day 5, you can consume 6 large tomatoes and brown rice. If you don’t like brown rice, you can change it into chicken breast or fish. This day seems a feast compared to the other 4 days. 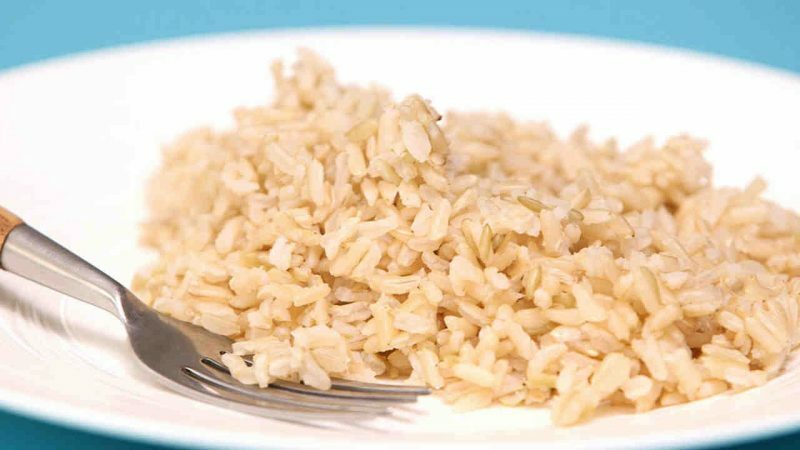 You can cook brown rice with a minimum amount of oil. To fight for the high amount of uric acid produced from your body, drink at least 15 glasses of water. 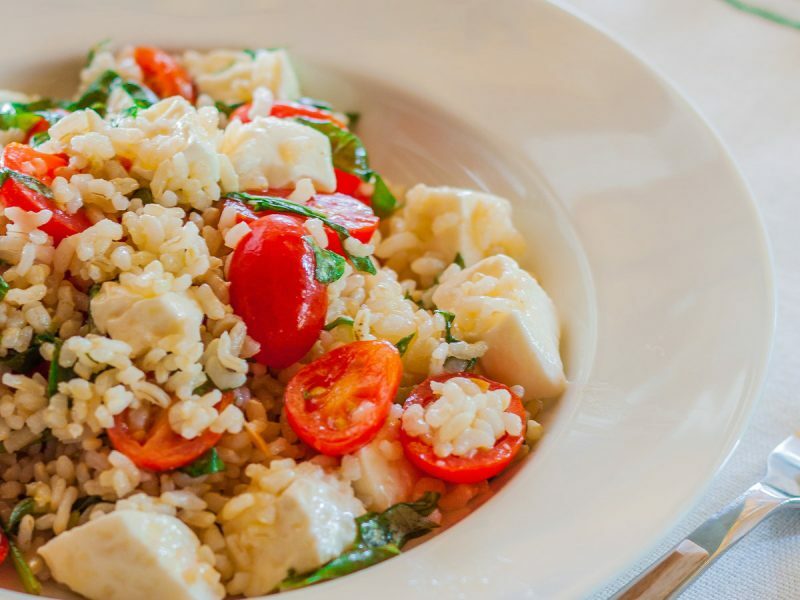 Brown rice and tomatoes are healthy meals for weight loss that have rich nutrients. Brown rice has complex carbohydrate and fiber, while potatoes contain fiber. Chicken breast and fish are the sources of protein that are good for a diet program. On day 6, you can consume any amount and type of vegetables. On this day, you will have a high food intake day. Vegetable you consume should be boiled. If you make the salad, don’t use heavy dressing. In this day, you will notice your weight loss. If you are not into brown rice, you can eat about 500 grams of skinless chicken and vegetables, but potatoes and tomatoes. All diet meals consumed in day 6 are rich in nutrients. On day 7, this is the final diet plan. You can consume a cup of brown rice, vegetables, and fruit juice. Any fruit juices will add the nutritional value. Drink sugarless fruit juice after snack or meal time. 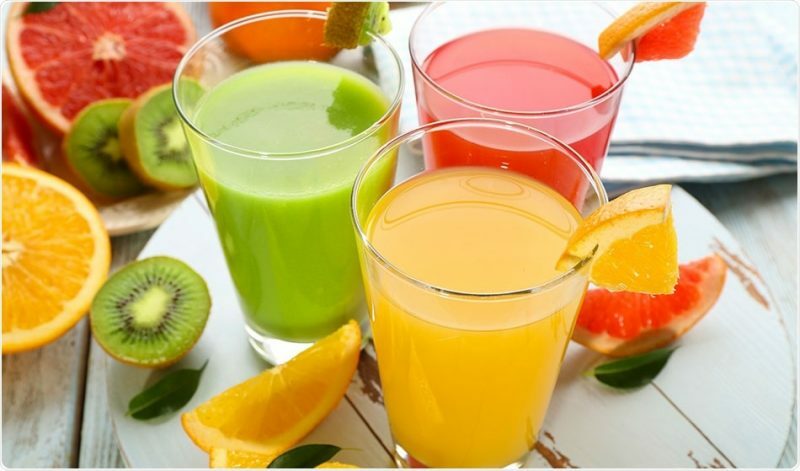 Fruit juices will cleanse the toxins from your body system. The other food items will give you the much-needed energy. In conclusion, whether your weight loss diet will work or not, you need to have strong will and motivation. Try to consume 7 healthy meals for weight loss in 7 days in a row, and you will get the fastest result of losing weight.